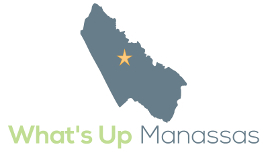 One Manassas man’s wallet is a bit heavier. 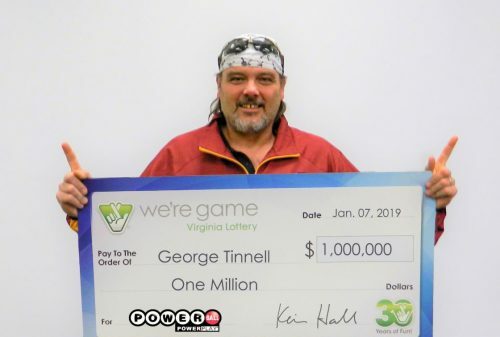 George Tinnell recently won $1 million through the Virginia Lottery’s Powerball game. He purchased the ticket from Fairview Grocery in Manassas, which is receiving $10,000 from the lottery. Tinnell, who works in landscaping, was with his neighbor when he learned that the first five numbers on his ticket matched with a recent drawing. The numbers that won are 3-7-15-27-69. Tinnell intends to use his winnings to pay bills.